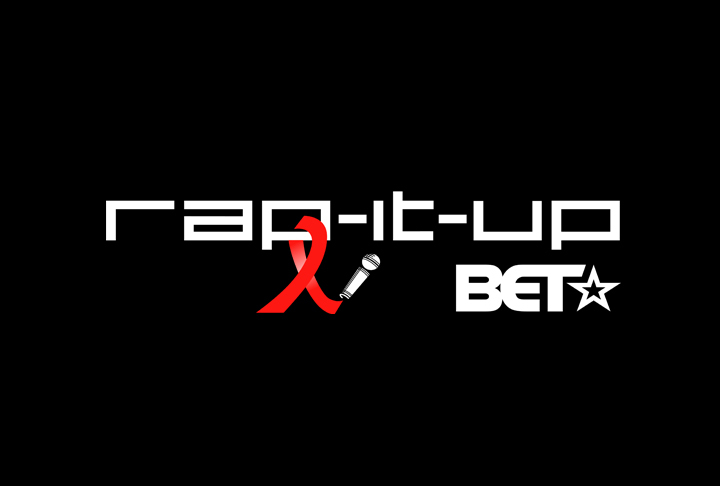 BET Rap It Up Campaign and American Psychological Association are working together to create a new HIV prevention campaign for youth. We are looking for committed high school youth across the country to apply to be selected for the APA BET youth advisory board. The deadline has been extended to Friday June 21st. Sage’s Rage: Is Reality TV ruining our culture? Comments Off on Sage’s Rage: Is Reality TV ruining our culture? i admit to watching reality tv. i have my favorites (project runway, the voice). some shows i have watched and knew i shouldn’t be. all the fighting, the drama; you get sucked in and then you keep watching! in the back of our minds, we know it’s no good for us. it’s like fast food for the brain, no good for our bodies! i know you agree, i hear it all the time. but have we really thought about what reality tv is doing to our culture, especially our youth? i’m so thrilled that TruthinReality.org is taking this on as a mission. 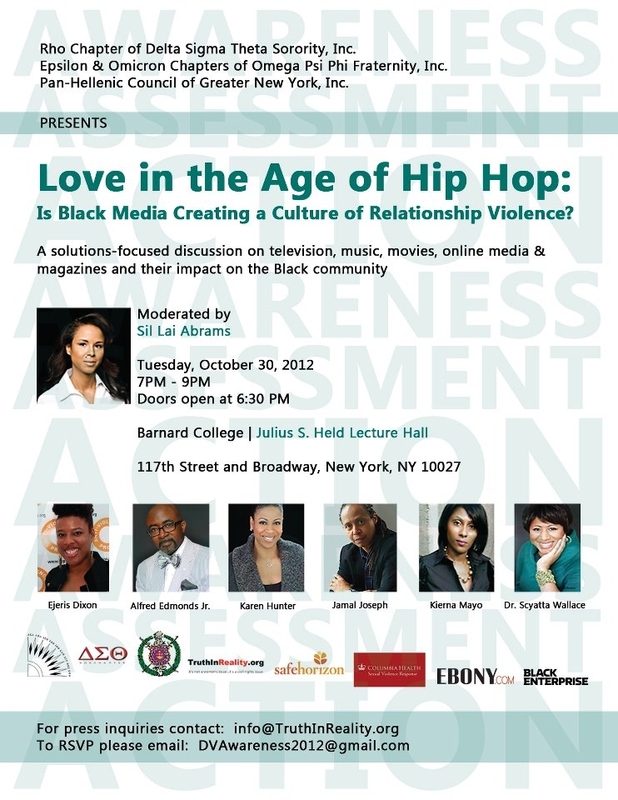 this organization started by sil lai abrams (NABJ award-winning writer, domestic violence awareness activist, relationship expert for EBONY.com) is blazing a new trail and we desperately need it!